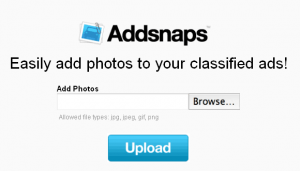 Addsnaps is a fast and FREE photo hosting website that allows you to easily add bigger and better photos to your classified ads. 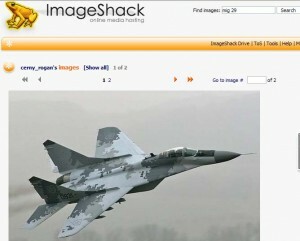 No registration or login is required to use the Addsnaps site. Simply upload your photos, then copy and paste the snippet of code into your classified ad. Add your photos to Craigslist.com, Backpage.com, or Ebay.com. Addsnaps works with any online classifieds site that allows basic HTML. Upload any picture to share on sites like Craigslist. HTML code for embedding is automatically provided. No need to register; just upload and copy the code. There are several photo storage services and alternatives to Flickr online, but not many are powerful and reliable enough to encourage users to bring all their pictures to the cloud. 72Photos is a free online photo management and sharing app that hopes to change that. 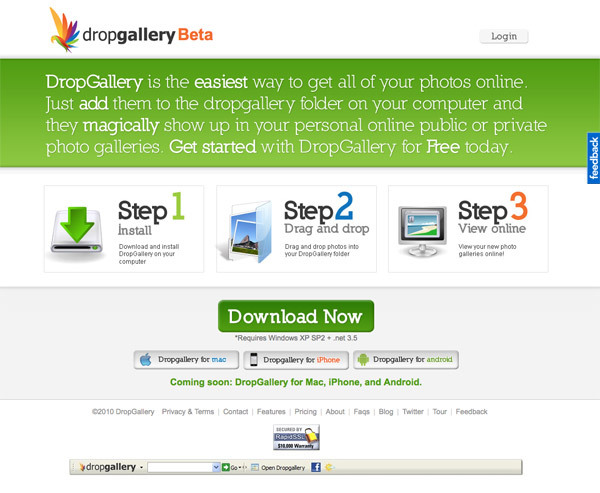 This sleek website can create online galleries and enhance your pictures with features that rival any desktop photo software.After signing up for an account, upload your photos or import your images from your Picasa, Facebook, or Flickr account. 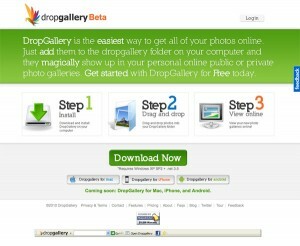 You can organize your files by tagging and creating customizable web galleries. In addition, you can set the viewing permissions for each gallery. The sharing options of 72photos are pretty seamless. The app lets you create embeddable slideshows for your social networking accounts and a dedicated Facebook application called Photo Stage allows you to post impressive galleries in your profile. 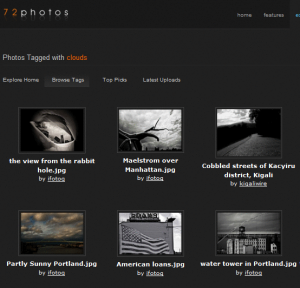 72photos’ killer feature is its set of editing tools. Working with photos is very smooth and can be done in only a few quick steps. If you make a mistake while editing, you can easily revert back to the original image. 72photos offers a generous free account with 200MB storage and 10GB bandwidth limit, while the paid account gives you 5GB storage limit, unlimited bandwidth, and advanced editing options. 72Photos has all the elements of a great online photo app: slick, sleek, quick, and easily connected. 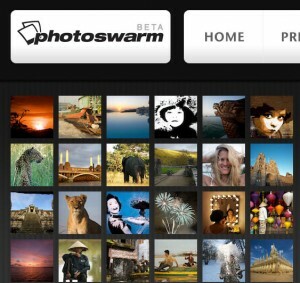 This is certainly one of the best alternatives to Flickr we have come across. Upload your photos or import from Picasa, Facebook, and Flickr. Powerful effects and filters available for photo edits. Photo Stage App Available for Facebook. Embed image galleries and slideshows to social networking profiles. Can organize photos by camera. WordPress and Mephisto plugins available for blogs. 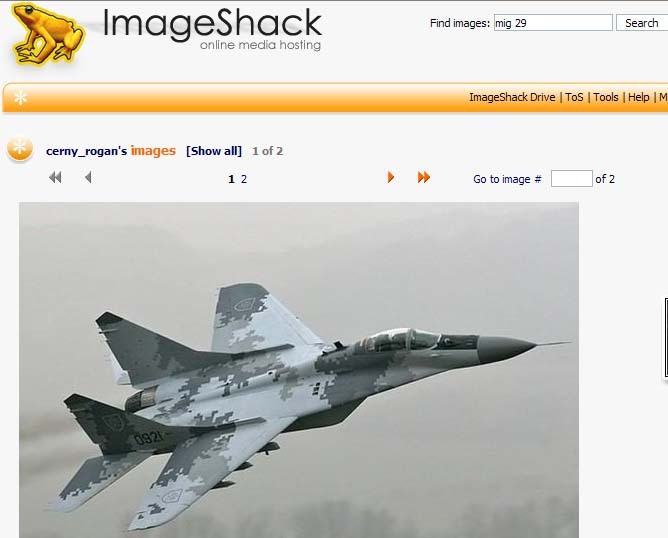 ImageShack is one of the largest image hosting websites on the internet. They have a subscription service, but the majority of their revenue is produced from advertising related to their free image hosting.